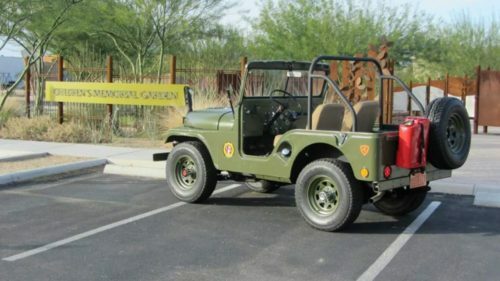 Arizona Jeep, I’ve owned this Jeep for 10 years, the first 3 years it was my project, it’s been garage kept ever since. 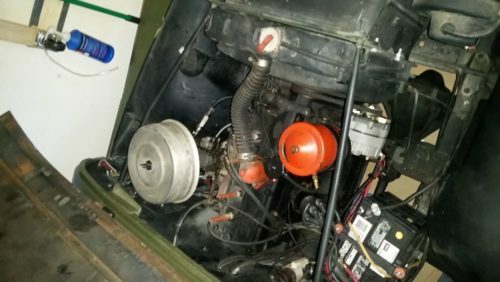 Runs good, original engine. 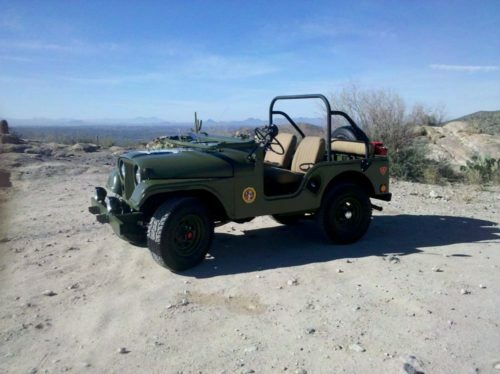 39816 miles. 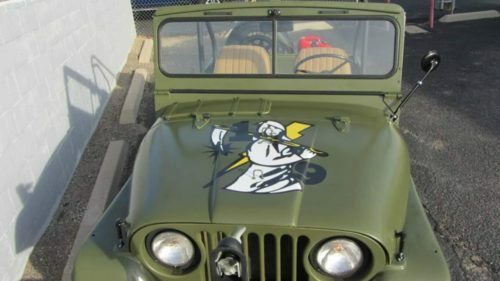 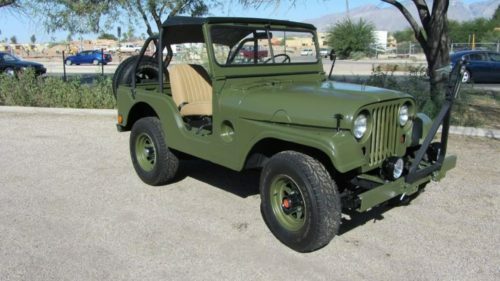 Great Jeep for full restoration or just to have fun with.